Compost: very high quality compost suitable for soil through covering but also for gardening. Recyclables: plastic PET, HDPE, HDPE film, glass, ferrous metals, non-ferrous metals, paper etc. and Residue at a percentage of 20%, which can be further treated for the productin of RDF. 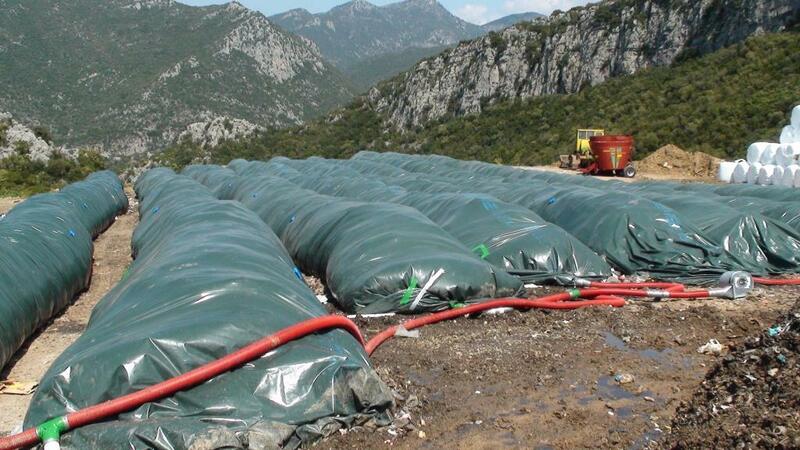 The organic material which have been collected by Separated collection on the Source are modified into very high quality compost,into a closed composting system in bags. 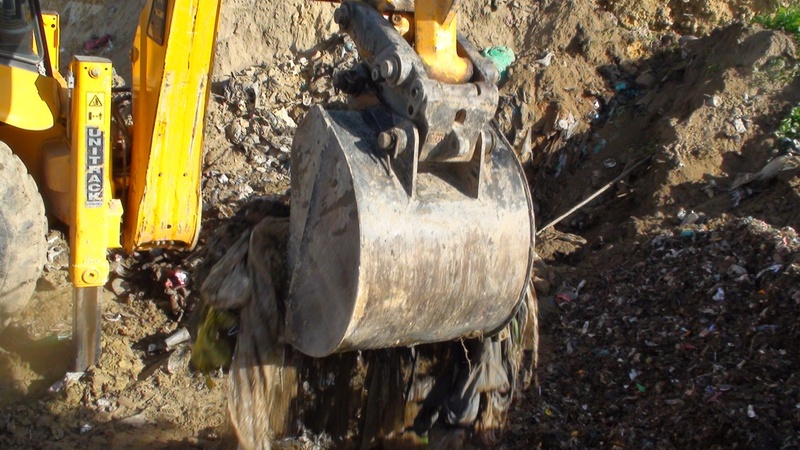 Excavation and treatment with recovery of the waste buried in the Sanitary Landfill or in the Uncontrolled Waste Disposal Site. There is a local installation and depending on the kind of the Sanitary Landfill or in the Uncontrolled Waste Disposal Site, the recovered materials are mainly metals and plastics , while the area can be totally restored. The ECOBALLA units are ideal for islands, distant or isolated areas. 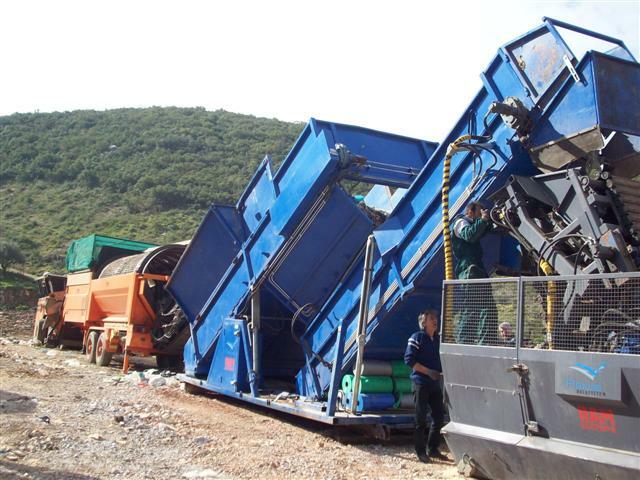 Instead of the unsorted waste to be transported in distant treatment plants, the waste are treated locally and only the recyclables are transported. The produced compost remains for use by the inhabitants. In case there is a Sanitary Landfill, they can be installed on this space and increase its’ life period.